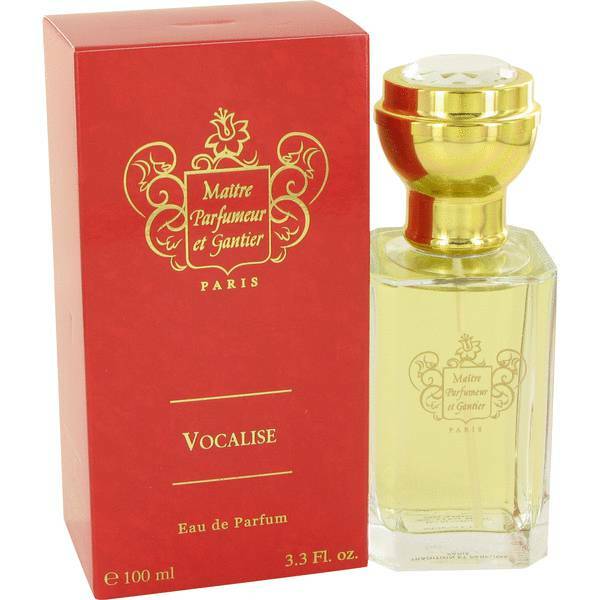 Vocalise Perfume by Maitre Parfumeur Et Gantier, Vocalise is an elegant and classy fragrance, but it is subtle enough to be used during the day . 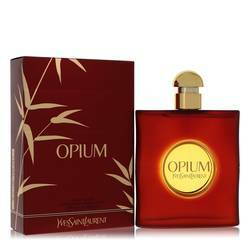 The women’s perfume, which was launched in 1993, is romantic, sweet and very feminine. How straightforward the fragrance is makes it seem even more refined, because it doesn’t have to show off to make a lasting impact. 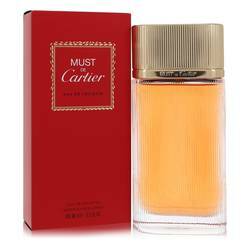 Its top notes include black currant and red berries, while its middle notes include rose, angelica and ylang-ylang. 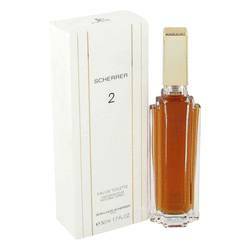 Its base notes, Read More Read More which ground this fragrance, include amber and sandalwood. Even the bottle is elegant and understated, certain to look great in a vintage bedroom or on the dresser of a young working woman. 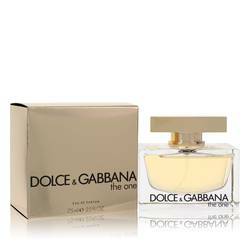 This is perfect for work or relaxed weekend days, when you want to smell great and classy. 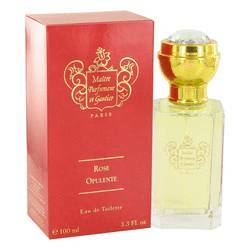 Maitre Parfumeur et Gantier was founded by one of the most legendary perfumers of all time. An olfactory wonder, Jean-François Laporte started the company in 1988. 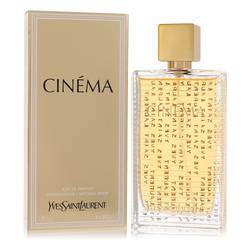 He always intended to ground it in the great tradition of French perfumery while still bringing something new and fresh to the table. All products are original, authentic name brands. We do not sell knockoffs or imitations.